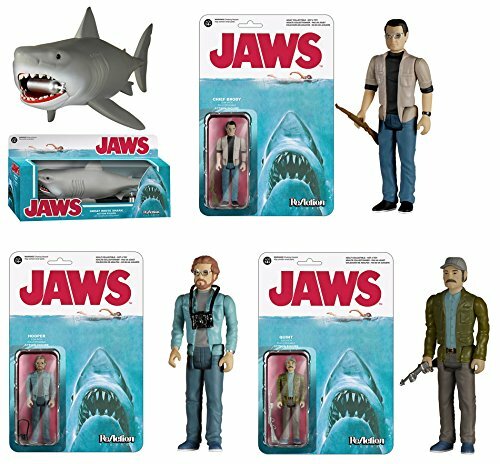 Funko, under their ReAction line, is releasing a line of Jaws figurines, including a pretty impressive looking Jaws, given the intentional… lack of detail that the ReAction line offers. And, if you’re attending SDCC (San Diego Comic Con) this year, you can pick up the bloody variant seen below. 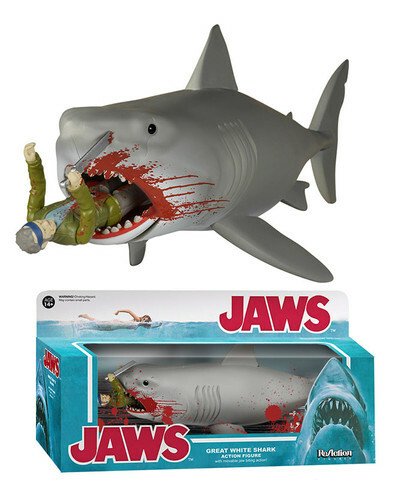 This entry was posted on Tuesday, June 23rd, 2015 at 20:40	and is filed under Toys. You can follow any responses to this entry through the RSS 2.0 feed. Both comments and pings are currently closed.